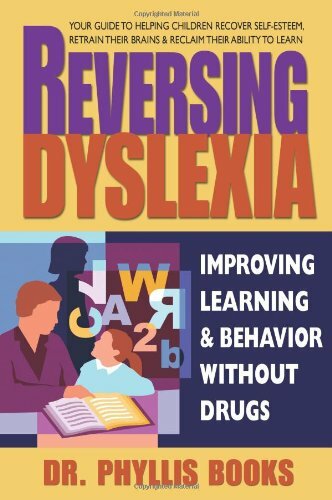 Reversing Dyslexia begins by redefining dyslexia, offering the most comprehensive view of this problem yet. It describes dyslexia’s common symptoms, lists its associated conditions, and details the many theories that surround this issue. It goes on to explain how the brain develops, revealing how an improperly functioning brain may be rewired and repaired through the right combination of therapies, all of which are described in detail. It then shows how important nutrition, exercise, play, and music are to learning ability, and concludes with invaluable advice on how to choose the right school for your dyslexic child. If you have any questions about this product by SQUARE ONE PUBLISHERS INC, contact us by completing and submitting the form below. If you are looking for a specif part number, please include it with your message.